The family of St. Columba has been wonderfully blessed. 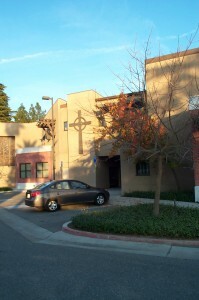 Our parish began as a mission in a former fig orchard near the corner of Shaw and Palm in 1952. Within a matter of months, there were 60 children in Sunday School and 100 families lending support of all kinds. In 1958, Bishop Walters dedicated the completed church building. In the years that followed, St. Columba’s work expanded to include a variety of outreach ministries, and (for several years) a day school. Just a few years ago, as the parish continued to grow, members of the congregation caught a new vision of what the physical plant could look like. Through enthusiastic and sacrificial giving we were able to build new buildings that enhance our local ministry. We continue to offer the use of our community room to recovery groups . Our Christian Education program expanded into the new facilities, and our excellent choir now has a room for rehearsal. We have been able to expand our midweek offerings to include a regular Wednesday night dinner and teaching series. 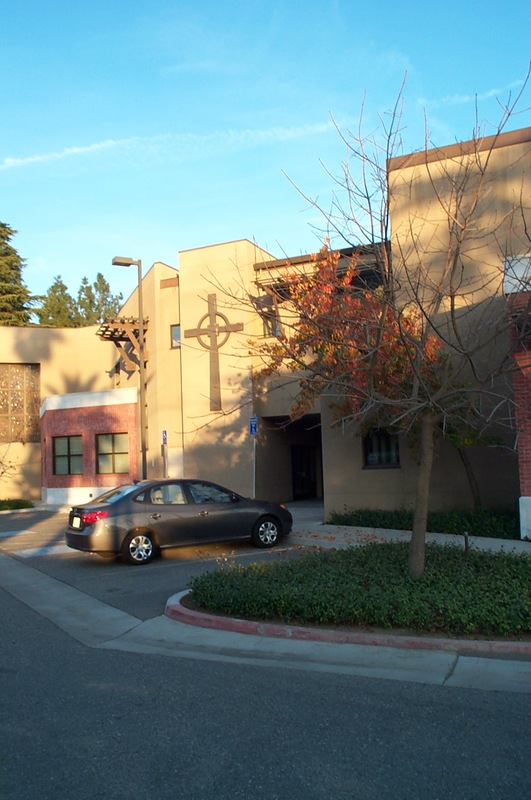 Today our parish continues to provide a presence and witness in northern Fresno. We have now been active in the mission and ministry of Jesus Christ from our North Palm Avenue location for almost 60 years.